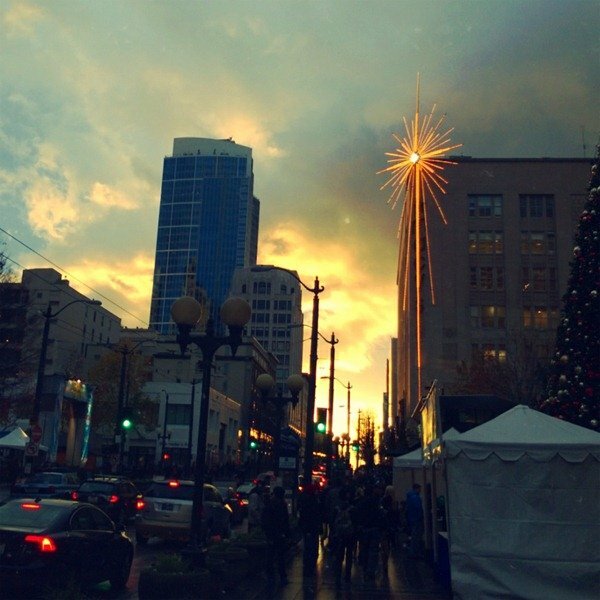 Microsoft Windows Phone Photo Challenge: Happy Holidays! It’s that time of the month again when Microsoft throws down the gauntlet to see who can produce the best photo using their Windows Phone camera. Camera technology on our devices has been steadily improving and with the launch of Windows Phone 8 we now have some best in class hardware. The competition welcomes submissions from those using Windows Phone 7 and Windows Phone 8 hardware and this time the theme is Happy Holidays! Read on past the break to find out more. When it comes to photos, beauty is in the eye of the beholder and composition and good fortune play a good part in determining a winning photo. We say that because the challenge is open to all Windows Phone users and those with older devices shouldn’t be put off by going up against the likes of the Lumia 920 or the HTC 8X. "We’re finally back with a new photo challenge. This month, we’re asking you to submit a photograph that somehow captures the expression “Happy Holidays!” Which holiday is up to your personal preference and interpretation. All winning photos will be featured on the Windows Phone Blog, as well as across our Facebook, Twitter, and Pinterest channels. We will, of course, provide credit and even link to your website or blog if possible." To enter, please e-mail your entry to http://windowsphone@microsoft.com. In the subject line of your e-mail, please write “CHALLENGE: HAPPY HOLIDAYS”. 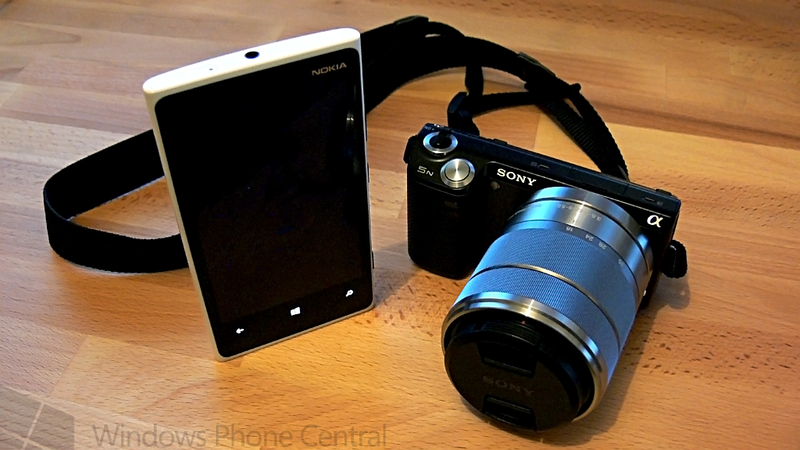 The photo you send must have been taken with (and edited, if you prefer to edit) on a Windows Phone. Please attach the original JPEG file to your e-mail, with metadata included. If the photo has been edited, please let us know which apps/settings you used. Please name your image file using your first and last name, followed by the theme of the contest (this month it’s “Happy Holidays”). So, for instance, my e-mail would include a photograph named DavidChenHolidays.JPG or DavidChenHappyHolidays.JPG. Please use the highest resolution possible when sending your photos. This challenge runs from now until 11:59 p.m. PDT on Sunday, January 6th, 2013. After the contest deadline, we will look over all of your entries and choose our favorites. Entries will be judged on their creativity, resourcefulness, aesthetic beauty, and just the overall impression your photo makes on us. Everyone here wishes those that are going to enter the best of luck, let us know if you’re going for it!